For first time visitors to our site, and to our Church, we welcome you! 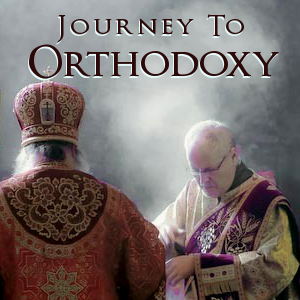 This page contains some basic information about our parish and Orthodox worship for those who haven’t experienced it yet. Many of the visitors and members of our Church come from a variety of backgrounds and experiences. Our experience is that expectations vary widely (and sometimes wildly! ), so this page will get you started! We are precisely the same Church across the globe, and across time, preaching the Gospel, teaching the Lord’s commandments, and worshiping God in spirit and in Truth just as we have these many centuries. In fact, our newest service is 1,300 years old!